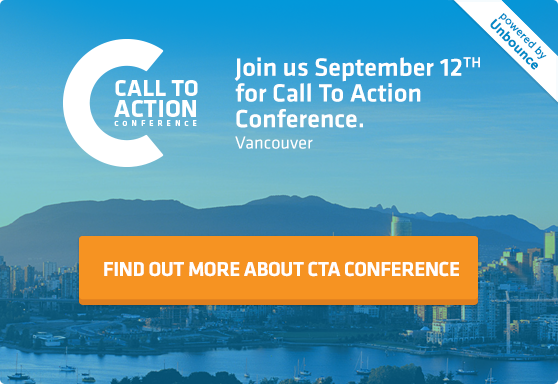 Download your CTAConf wallpaper for mobile and desktop here. 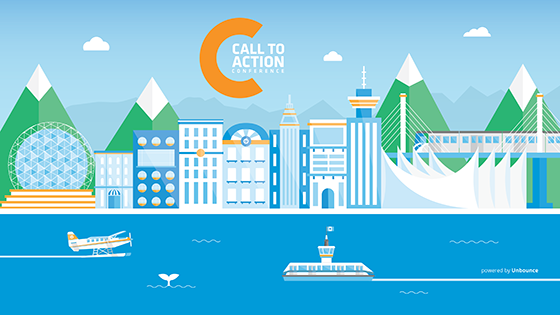 When we first announced our Call To Action Conference, we asked our all-star lineup of speakers to share their thoughts on why every marketer should care about conversion – and how they’ve applied the insights they’ve gleaned from testing to the rest of their marketing mix. Now that we’re on the same page about why conversion rate optimization is worth your while, we thought we’d dive into what experts are doing to optimize their campaigns with data-driven insight. We “sat down” virtually with thought leaders from our community to hear their two cents on being successful at CRO, based on their own experiences and the lessons they’ve learned. Get ready to soak in some conversion wisdom. 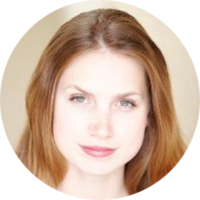 Kristen Craft is the Director of Partnerships at Wistia, where she helps people use video marketing more effectively. 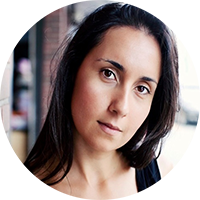 In fact, you may have seen her before on an unwebinar about increasing landing page conversions with video. “We are comfortable trying out new messaging, a new design or a new video because we have data to help guide us in the evaluation of each idea. Instead of debating the new design internally for weeks, we can put it on our site and measure how it performs. David Booth is the definition of a renaissance man when it comes to web analytics, statistical analysis, testing and search marketing. 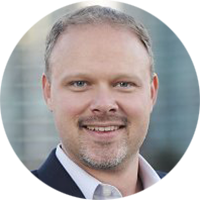 Founding Partner and Principal Consultant at Cardinal Path, he is also an author, instructor and public speaker. “Data is the life-blood of business and data-driven decision-making can lead to tremendous success. The question is: Are your decisions based on reliable data? How can you be sure the data integrity that will impact major business decisions and affect the business? “When landing page and online conversion testing gained popularity, too often tests were simply run against an entire population of website visitors — bench-marking against a vast and general audience. The truth is, different people are coming to different pages for different reasons at different steps in the path to purchase. “We regularly experiment with landing page alternatives for Uberflip in order to test various channels, promotions and PPC campaigns etc. While we generate leads through a variety of methods (premium content, webinars etc) our PPC campaigns are specifically focused on free trial signups. Increasing conversion to reduce our cost per lead was key, so in the past few months this is where we’ve been focusing our CRO efforts. Hana shared that understanding what to track not only allows you get impressive results from your campaigns, but it also gives you insight that carries forward into future campaigns. 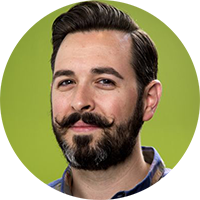 Rand Fishkin, the Wizard of Moz, is passionate about technology and marketing. When he’s not writing, traveling or speaking internationally, he’s keeping up to date on recent marketing trends. Unfortunately, this process diminishes what CRO can achieve. The advice from the folks at Wistia, Moz, Cardinal Path and Uberflip is invaluable – but don’t take their word for it. You’ve got to start employing these strategies yourself and see what works for your unique business and audience. How’s data-driven is your current approach to CRO? Which of the strategies above will you try next?